Welcome to Wine Country Sporthorse! 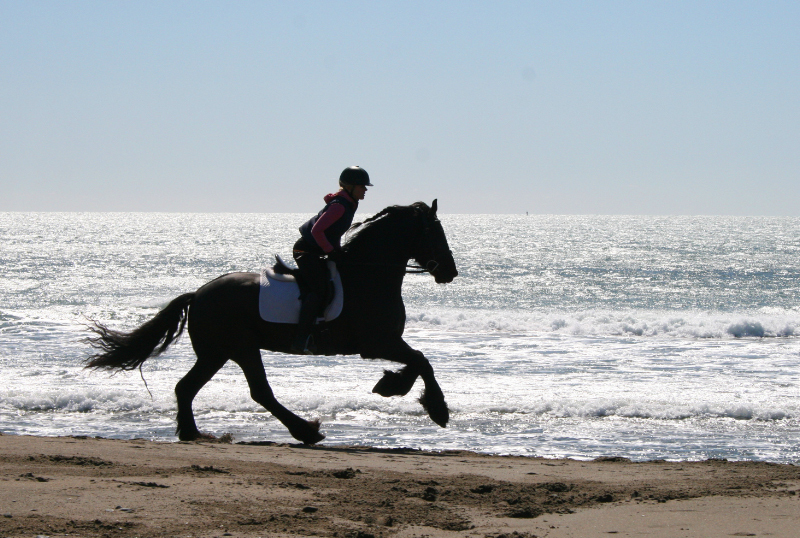 Wine Country Sporthorse is a boarding and training facility located just a few miles off highway 101, in lovely southern Sebastopol, California. 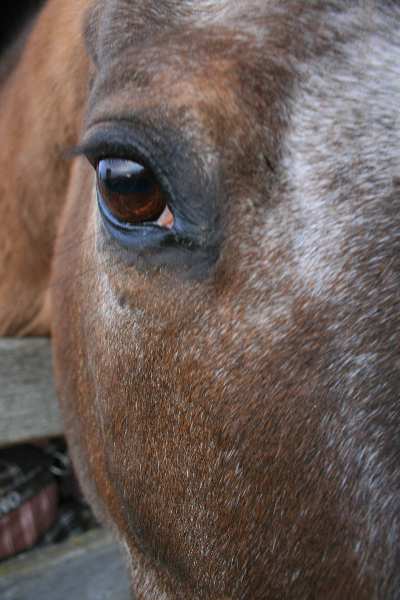 We cater to the equestrian who is looking for a boutique-style horse farm that provides attentive, horse-centered care and safe, well-maintained riding amenities in a breathtakingly beauitful setting. 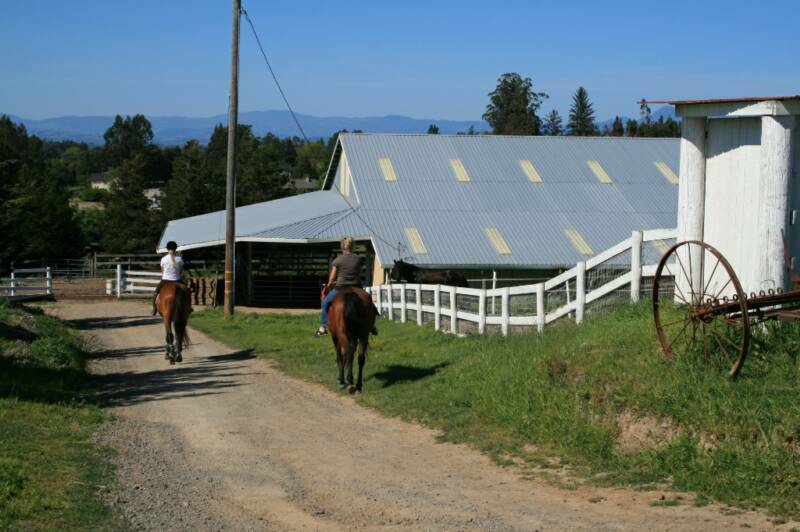 Our large, lighted and wind-protected covered arena and covered round pen provide year-round, UV-free riding and training, and the view of the Mayacama mountains from the perimeter trail and each of our arenas is stunning! The perimeter trail offers a few beginner novice and novice-sized natural obstacles to school over. We hope to add more for those that wish to add cross country jumping into their training regimen.